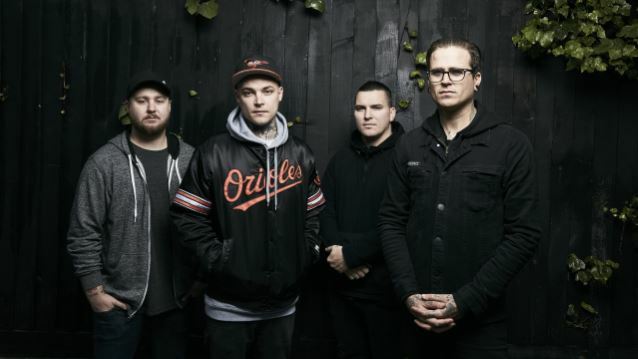 Roadrunner recording group THE AMITY AFFLICTION has debuted the official lyric video for "All Fucked Up", the latest single its their highly anticipated new album, "This Could Be Heartbreak". The full-length disc arrives on Friday, August 12. THE AMITY AFFLICTION will celebrate "This Could Be Heartbreak" with a suitably epic world tour, highlighted by a North American headline trek this fall. The dates — which see the influential Australian band traveling with special guests including BEING AS AN OCEAN, HUNDRETH, TROPHY EYES and DEADSHIPS — get underway September 11 at the Grenada Theatre in Lawrence, Kansas and then continue through mid-October. Furthermore, THE AMITY AFFLICTION is set to perform at a range of upcoming summer festivals, including Denver, Colorado's High Elevation (September 10), Chester, Pennsylvania's Rock Allegiance (September 18), Fort Worth, Texas's Texas Mutiny (September 24), Houston, Texas's Houston Open Air (September 25), Louisville, Kentucky's Louder Than Life (October 1) and Janesville, Wisconcin's Sonic Boom (October 2). The North American tour dates follow an incredibly busy summer schedule for THE AMITY AFFLICTION. 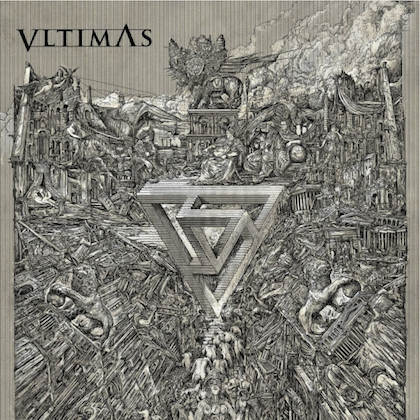 The band — which has just wrapped a successful European run highlighted by performances at such famed festivals as France's Hellfest and the U.K.'s legendary Download — recently announced a series of intimate Australian headline shows, all of which sold out in a matter of minutes. Deeply personal and emotionally wrenching, "This Could Be Heartbreak" is THE AMITY AFFLICTION's most transformative and revealing record yet. 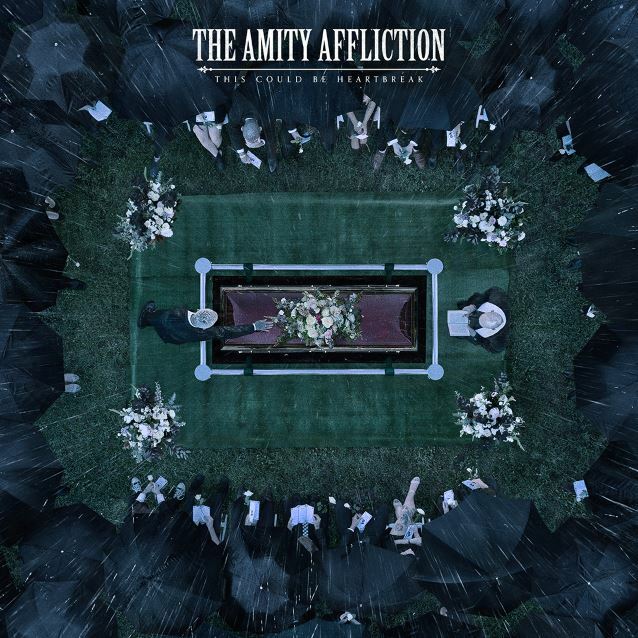 Recorded by producer and longtime collaborator Will Putney at Melbourne's Holes And Corners with additional drum tracking done at Sing Sing Studios, the album finds THE AMITY AFFLICTION evolving their signature powerful and cathartic song craft. Both ambitious and grand, album standouts "This Could Be Heartbreak" and "All Fucked Up" are equal parts heavy and hopeful, fueled by frontman Joel Birch's desperation which achieves extraordinary transcendence through radical honesty and absolute power.